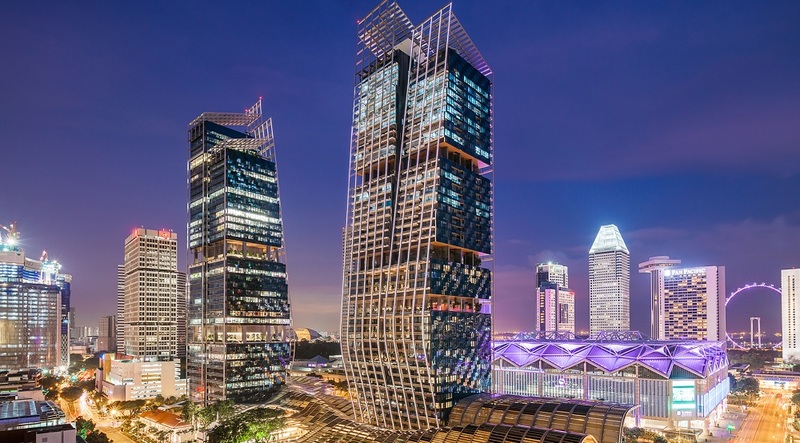 JW Marriott Hotels & Resorts, the global luxury brand that is part of Marriott International’s luxury brands portfolio, is thrilled to debut the new JW Marriott Hotel Singapore South Beach – the brand’s first hotel in Singapore. 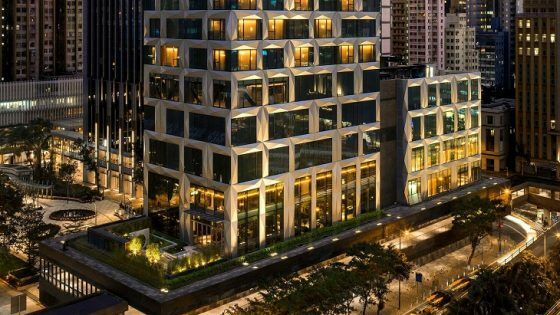 Located in close proximity to the Marina Bay entertainment and business districts, the new 634-room luxury hotel is poised to become an iconic lifestyle destination in the heart of Singapore’s arts and culture district. The hotel consists of both historic and newly constructed buildings with interiors designed by renowned French designer Philippe Starck and architecture by award-winning British architects, Foster and Partners. Complemented by a multi-million dollar collection of more than 30 works and installations by regionally and internationally acclaimed artists, guests can expect enriching and multi-sensory cultural experiences throughout the hotel. Upon arrival, guests are greeted by a 7-metre video wall installation by South Korean artist Lee Lee Nam. The wall brings art to life through movement and technology with the use of the LED monitors as a canvas to create an artistic symphony. Additional works include the Donna a Cavallo, a lobby sculpture by the acclaimed Fernando Botero, and the Gorilla, a reclaimed scrap metal sculpture at the hotel entrance by Turner Prize winner Iain Nutting. Guest elevators are also an artistic expression with custom RGB wallpaper, and graffiti artwork by Milan-based art and design duo Carnovsky. 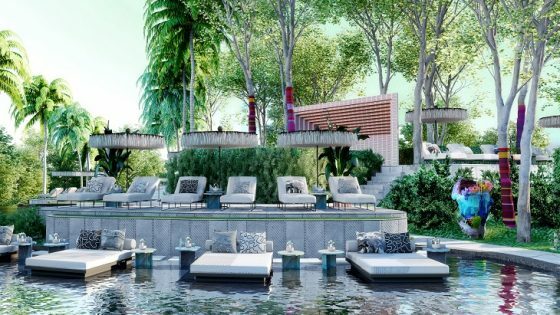 Set to become one of Singapore’s most coveted culinary destinations, JW Marriott Hotel Singapore South Beach will feature a total of nine dining options. Five outlets will open on 15 December 2016 including Akira Back, by celebrity chef Akira Back, which offers modern Japanese cuisine with Korean accents and culinary influences from around the world; Beach Road Kitchen, an all-day-dining restaurant, featuring global cuisine and to-go items; Court Martial Bar and Media Bar, offering cocktails in refined lounge and gastropub settings; and Tonic, serving gin-based cocktails in an intimate environment. The remaining four outlets will open second quarter 2017. JW Marriott Hotel Singapore South Beach offers hotel programming and amenities to appeal to and nurture guests’ passions. In the lobby, guests can feed their curiosity in the Concierge Library – a social space hosted by the hotel concierge – and at the Activity Table, which offers enriching cultural programming such as wine and cheese tastings, coffee experiences, chef-led culinary events and more. Additional curated experiences include a hotel heritage tour showcasing the property’s historical significance and architectural brilliance. 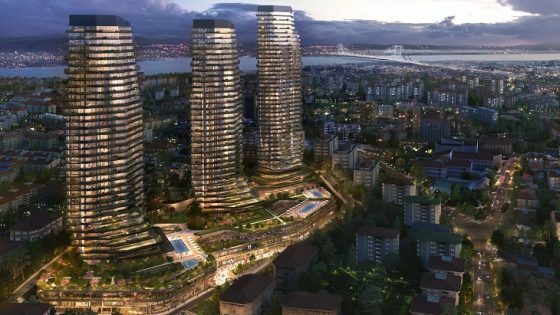 The property also features a variety of wellness offerings including Spa by JW (opening second quarter 2017), a brand spa concept created to demystify and reimagine the spa experience with treatments based on four benefit states. Spa by JW comprises 10 treatment rooms, including two private and two express treatment suites. JW Marriott Hotel Singapore South Beach also boasts an outdoor infinity pool, sky garden and a 24-hour fitness centre at Flow18. Each of the 634 guest rooms and suites are fitted with a full array of modern amenities and smart technology including an Internet Protocol Television (IPTV) system, up to seven USB power sockets per room, and a Wi-Fi-enabled mobile phone that allows guests to receive calls anywhere within the property. The hotel also offers guest rooms with the female traveller in mind, which feature amenities such as a “boyfriend” shirt, facial steamer, hair straightener and more. An ideal venue for any event, the property has 1,711 square metres of indoor and outdoor events and meeting space, including a 520 square metre Grand Ballroom housed in a 1930s historic Drill Hall, which features a dramatic 11,520-light Forest of Lights design by Philippe Starck. The hotel’s 15 meeting rooms are housed in Assembly, one of the property’s restored historic buildings.